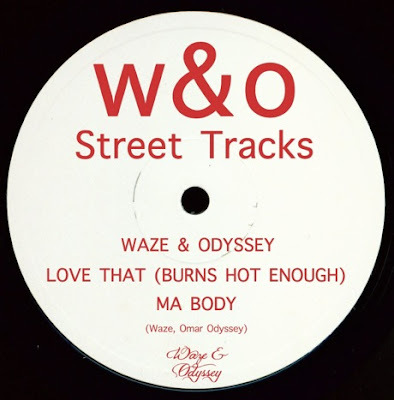 The mysterious duo, Waze & Odyssey, have finally unveiled themselves today in an announcement of their new label, W&O Street Tracks. Their identities are finally out in the open, and we now know that Waze is actually Firas Waez — a DJ, promoter, and one half of the duo, Caze Nova — and Odyssey is Serge Santiago — a former member of Radio Slave and one half of Retro/Grade. Lots of serious talent up in this duo out of London as you can tell. Their first release is slated for sometime in September, and it will feature two tracks from the newly unmasked duo — ‘Love That’ and ‘Ma Body.’ Have a listen to previews of each below and pay attention to the Body Work label this July as W&O will be releasing an EP over there as well.